Michael Heaslip was born in Newmarket, Co. Cork and came to England with his young family in the 1890s. He worked as a haulage contractor in north Woolwich and also ran a pub there with his wife Margaret. He bought a farm in Blackfen as grazing for his horses and liked to use it as his weekend retreat! His granddaughter Kathleen used to help pick the strawberries (which grew where Bargain Booze is now!) and said they were the best she’d ever tasted. As they were Catholics they went to Mass in Sidcup on Sunday mornings, bringing back Father O’Knight for lunch and later playing cards round the dining table. The farm was sold off for 1930s housing development, but it is fitting that Our Lady of the Rosary Roman Catholic Church was later built on land next to the Heaslip farmhouse. 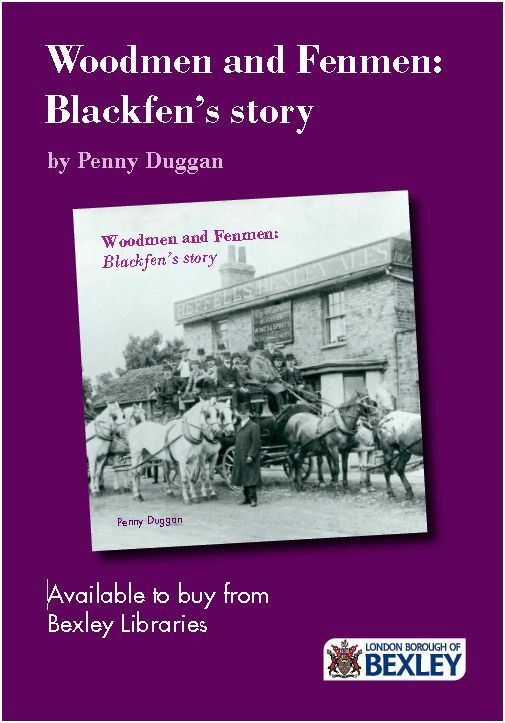 The Catholic Church was in high demand in the 1930s while house-building was active in Blackfen as there was a large Irish population who came to find work. Blackfen homegrown strawberries! Does anyone else grow strawberries in their garden? Blackfen has a tradition of growing them. 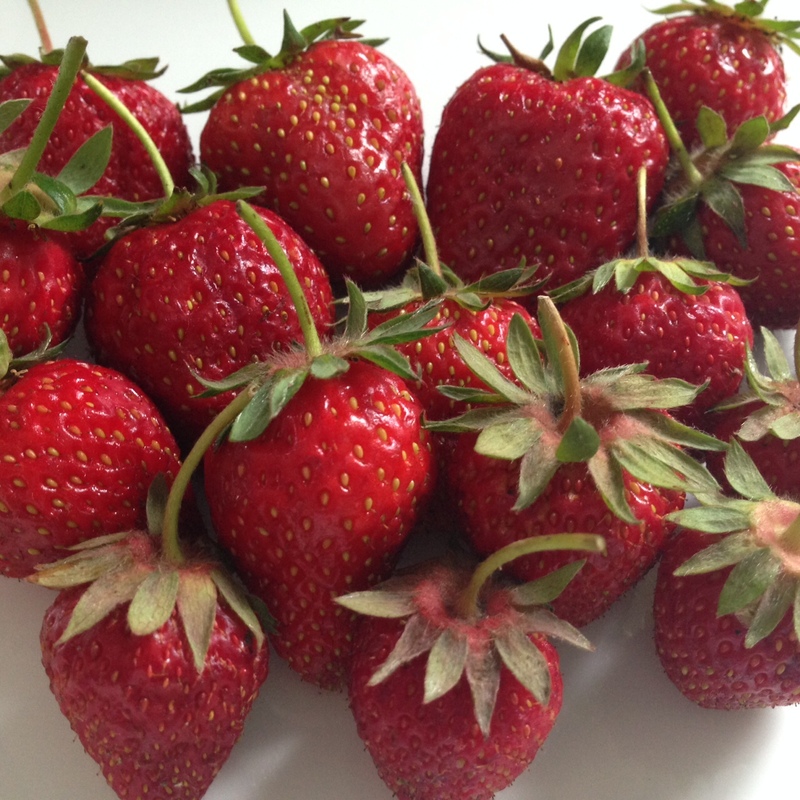 James Lee grew them at ‘Strawberry Gardens’ (where Gwillim Close is now) until he went bankrupt in 1906 after bad crops due to 3 years of wet weather. 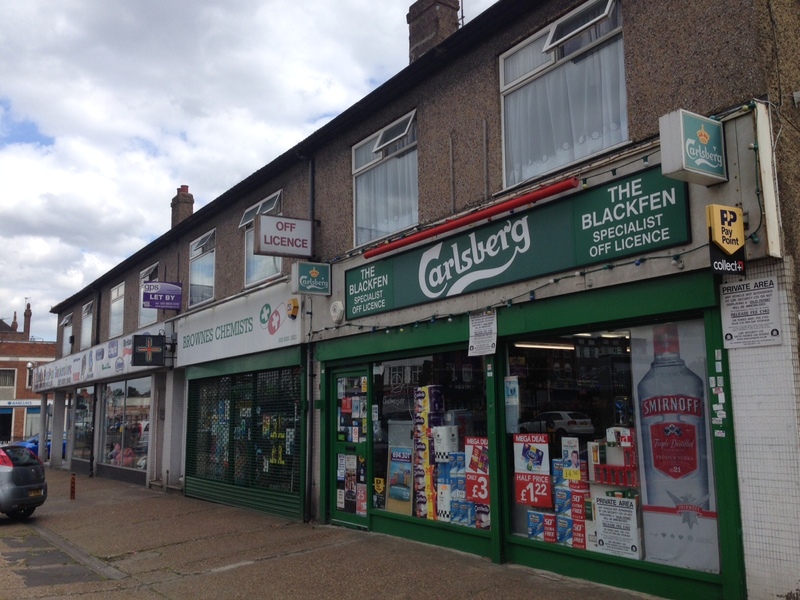 Blackfen Farm also had a strawberry field where RACS Stores (now Katie’s Playpen, a chemist and off-licence) was later built, and according to the farmer’s granddaughter, they were the juiciest she’d ever eaten.